Feb 23rd Zephyrhills was the second stop of the year for the GFL Series Presented by Marinela. Thanks to all 217 of you that entered GFL Series Presented by Marinela this weekend. That’s the most we’ve ever had at one stop. Full results are below along with a photo and video recap. We’ll see you at the next one on Feb 23 at Zephyrhills, Florida. 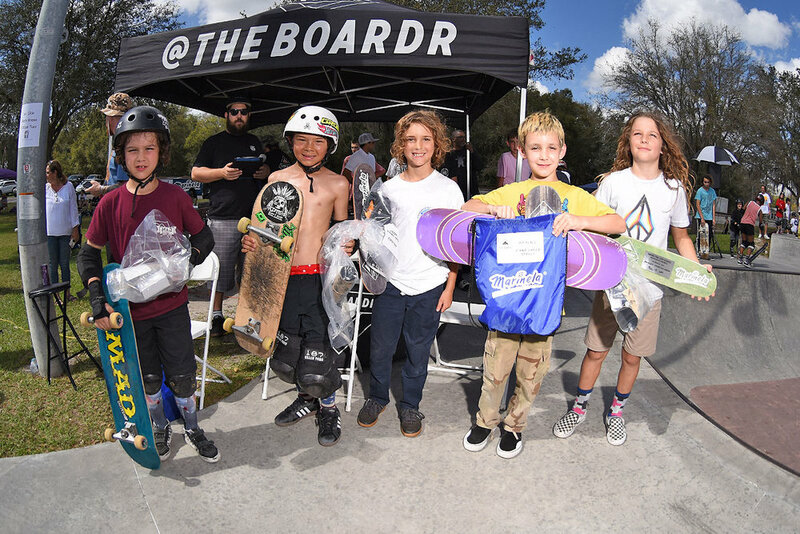 Check GFLSeries.com for the full schedule with many more stops for 2019 still to be announced. 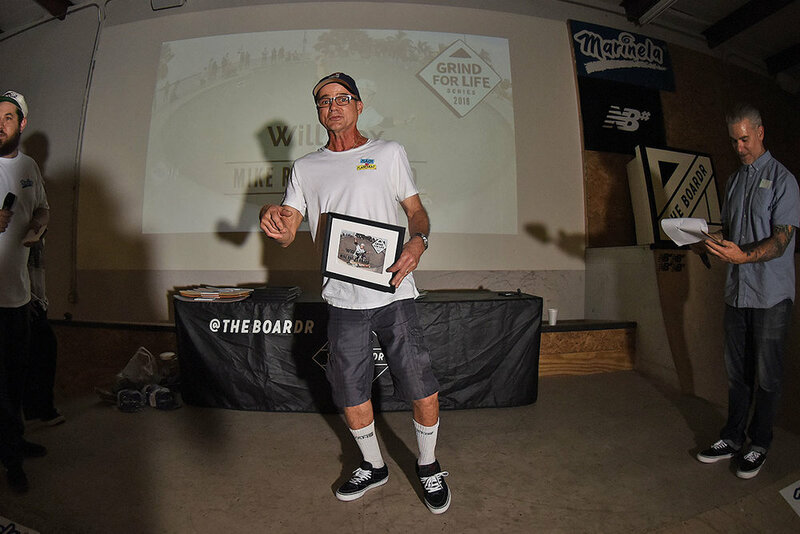 The Florida Surf Museum donated a check for $6500 to Grind For Life Inc. after another successful Surfing Santas of Cocoa Beach event. 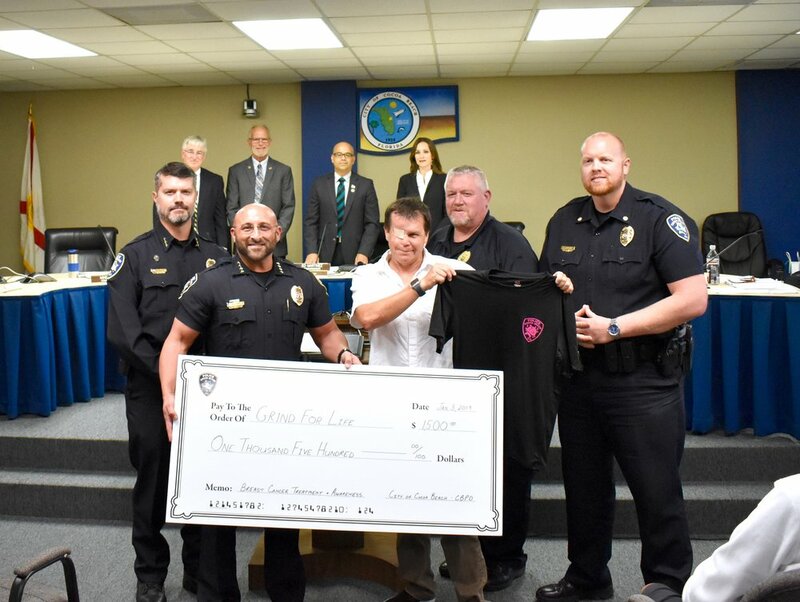 We are proud to support such a worthy cause. Mahalo to Mike Rogers and Jill Gresko for their hard work and dedication. And That’s How You Do It ✅ Congratulations@alexsorgente and Sorgente Family 👍🤙👊💪🔥❤️😊🇺🇸🌎 Looking Good @giosorgente with Your GFL t shirt 🔥 Thank You Sorgente Family for All Your Great Work and Support ❤️😊 — with Alex Sorgente at Grind For Life, Inc.
Ann Arbor, Michigan was our seventh stop of the year for the Grind for Life Series Presented by Marinela, an all ages skateboarding contest series in both bowl and street. We're doing 12 across the United States this year. 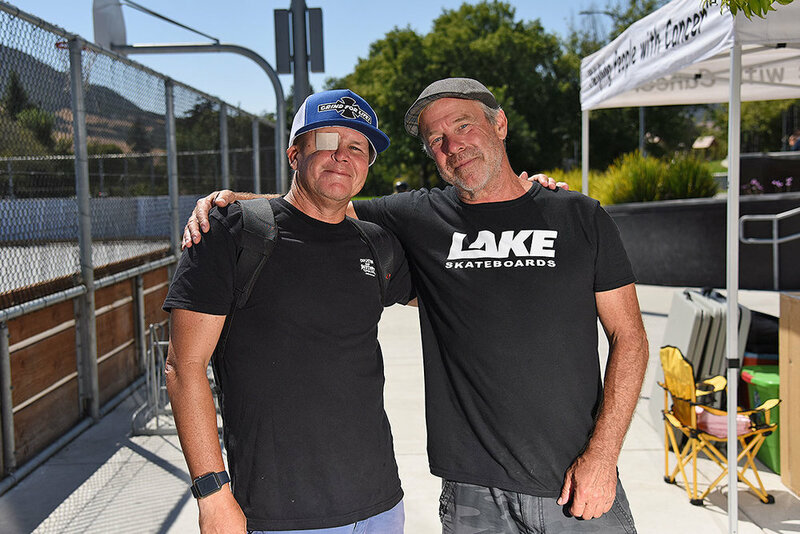 Check out some photos and video from our media crew below. 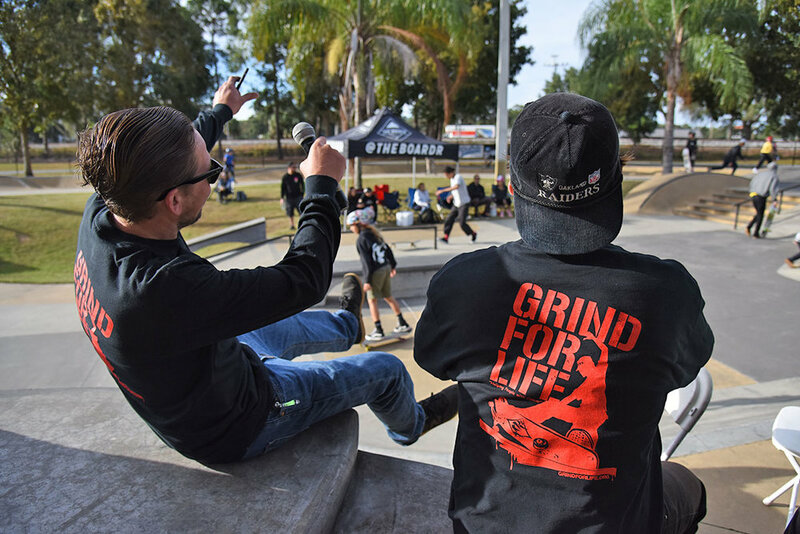 Orange, California was our sixth stop of the year for the Grind for Life Series Presented by Marinela, an all ages skateboarding contest series in both bowl and street. We're doing 12 across the United States this year. 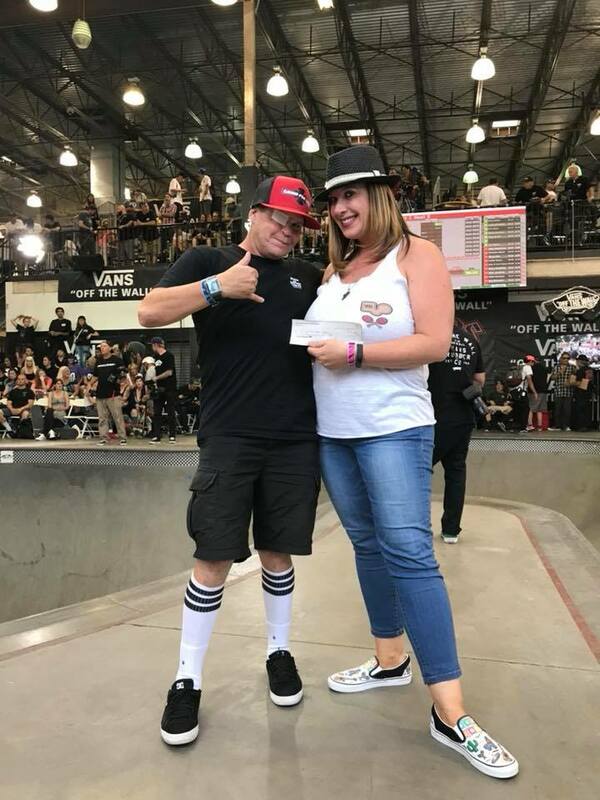 Check the full results, rankings, and future stops at GFLSeries.com. 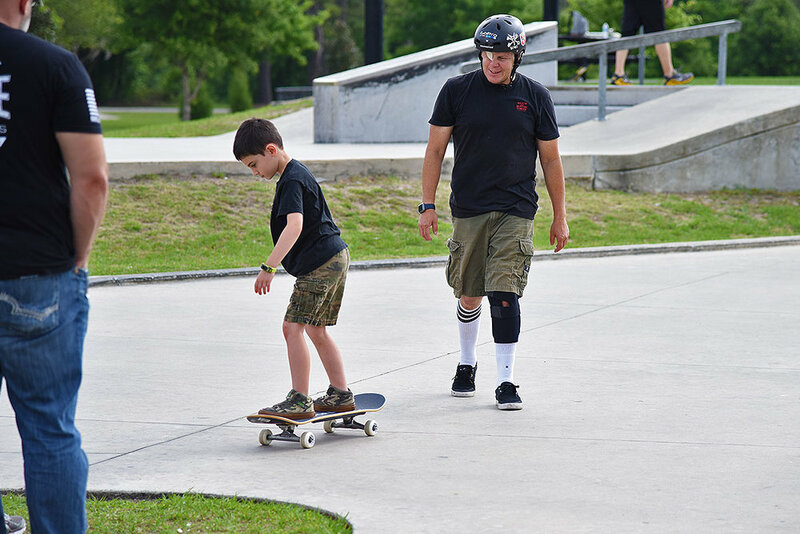 Houston, Texas was our fourth stop of the year for the Grind for Life Series Presented by Marinela, an all ages skateboarding contest series in both bowl and street. 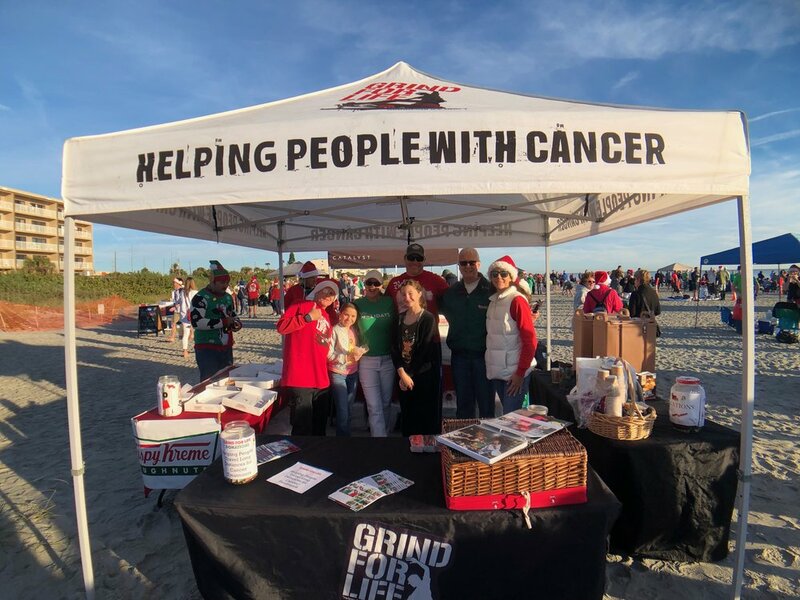 We're doing 12 across the United States this year. 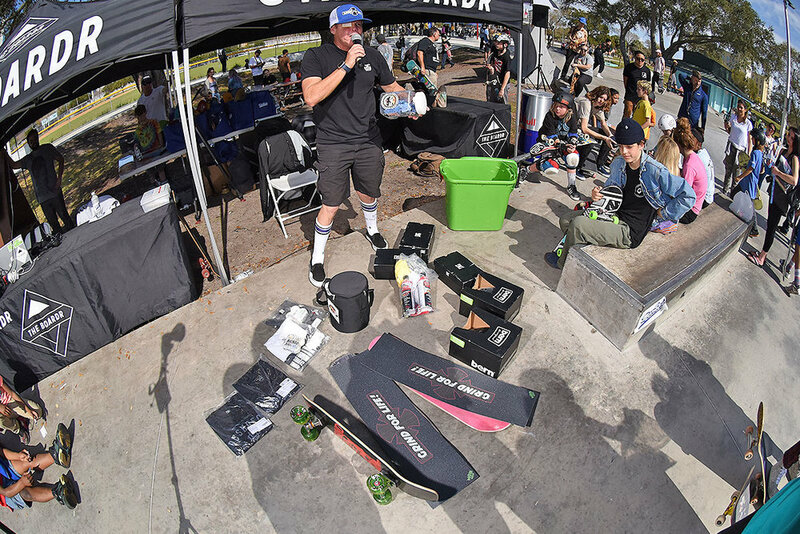 Check the full results, rankings, and future stops at GFLSeries.com. 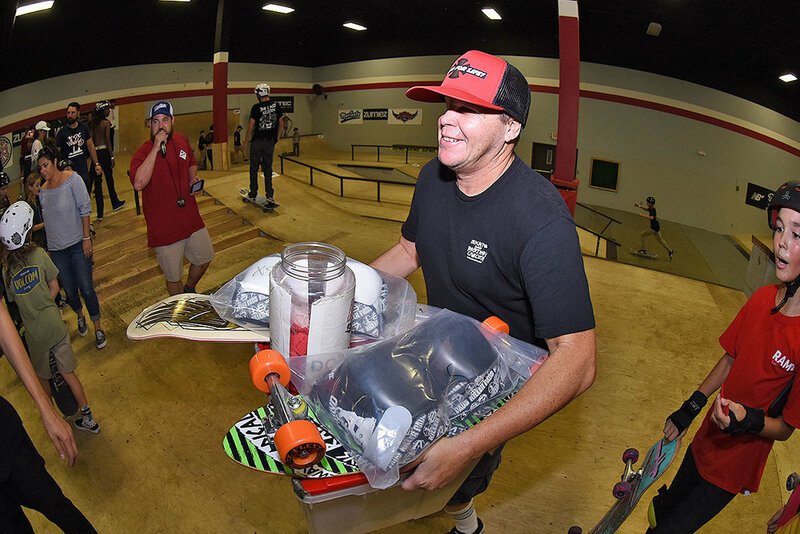 The third stop of the year for the Grind for Life Series Presented by Marinela is a wrap. Check out Chaz's photography and Trap Nate's video recap below. Full results, updated rankings, registration for future stops, and more is at GFLSeries.com. 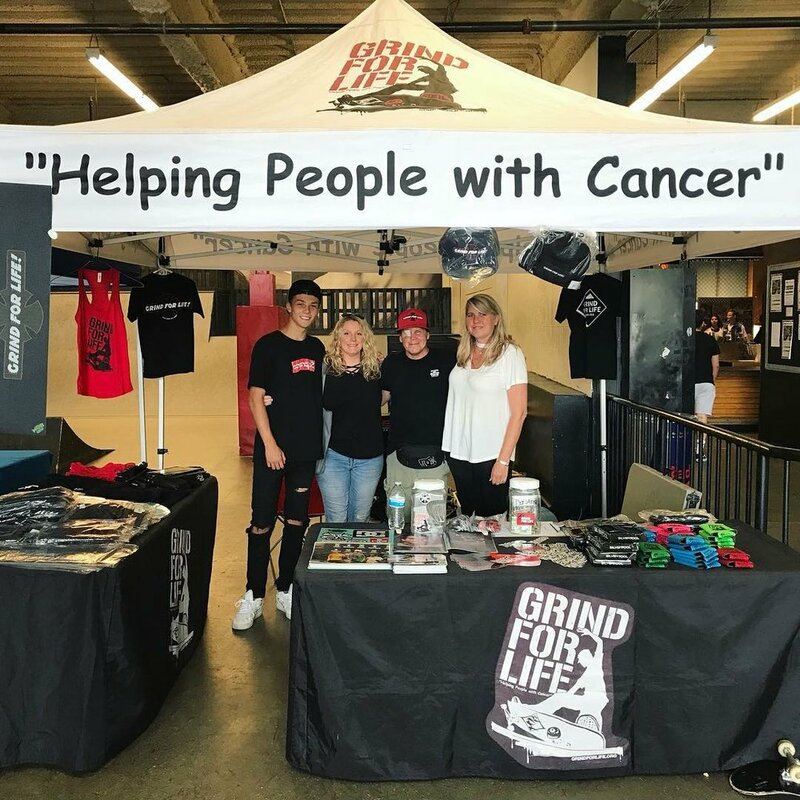 Thanks to all of you that came to another stop to help us with the cause: a good time pushing our skateboarding forward and helping the Grind for Life Organization assist cancer patients with travel they need for treatment.